Not every job seeker’s career path is conventional – sometimes, there are employment or other resume gaps in their timeline that may warrant an explanation to a prospective employer. 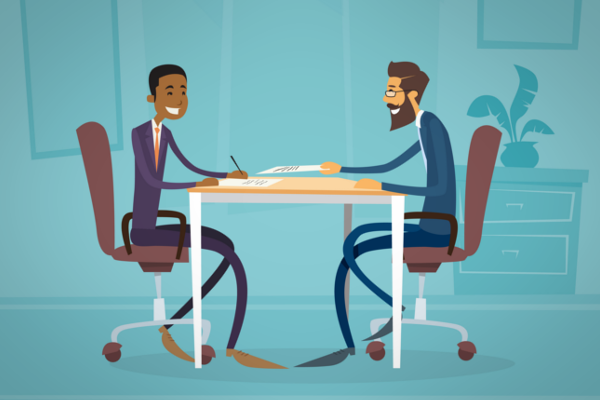 Here’s some advice from the pros on how to handle yourself during a job interview so you can portray yourself in the best light. Be proactive so you can steer the conversation. Juli Smith – president of The Smith Consulting Group, which offers executive search services – agrees that being forthcoming can put you in the driver’s seat. Regardless of whether it seems like a setback to an employer, be candid. Have a story to accompany the gap. You should be in a position to offer an explanation for your unemployment or resume gap. It’s easy to blame a previous employer or make excuses, but skip the negative talk. Highlight any skills you may have acquired during your time between jobs. Perhaps you took time off to travel or study – there can be beneficial not only to you but also to the employer. Deanna Hartley is a writer for the Advice & Resources section on CareerBuilder.com. She researches and writes about job search strategy, career management, hiring trends and workplace issues.